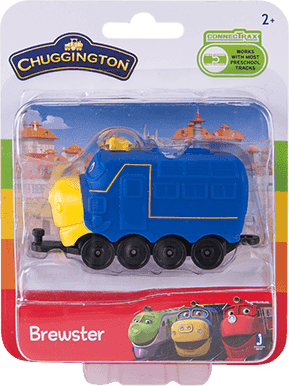 Meet Brewster, a strong and brave trainee that everyone can depend on. Each chugger is about 3-inches long. Made from soft, durable plastic. Perfect for little hands. 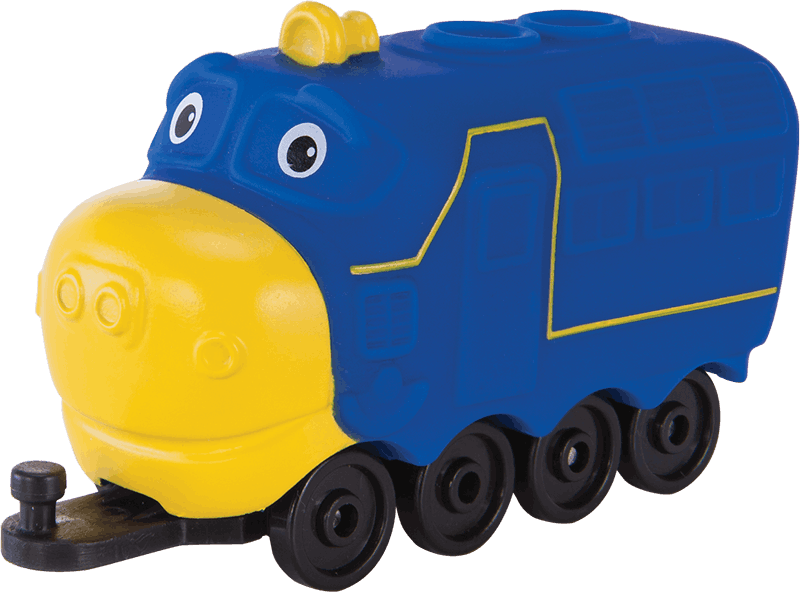 Friendly faces and bright colors your preschooler will love! 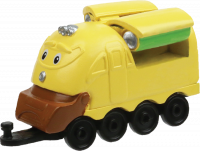 Each train sold separately and subject to availability. Product appearance and colors may vary from shown. 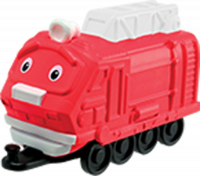 Lodorum pic 2019 Chuggington is a registered trademark of Ludorum pic.